Protest leaders and analysts predict more change as Sudan adjusts to a new reality, without the president who led the country for three decades. 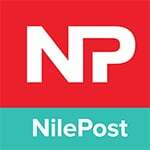 In a surprise address Thursday that aired on national television, Defense Minister Awad Ibnouf announced that the military had staged a coup, ousting President Omar al-Bashir. The minister asked for a return to calm and said the military would close Sudanese borders until further notice and impose a curfew from 10 p.m. to 4 a.m.
Reached by phone in London, Sarah Abdeljalil, a protest organizer and spokesperson for the Sudanese Professionals Association (SPA), told VOA that protestoers have no intention of following the curfew or accepting military rule. The Central Committee of Sudanese Doctors reported that at least 13 people were killed Thursday in clashes between protesters and security forces. 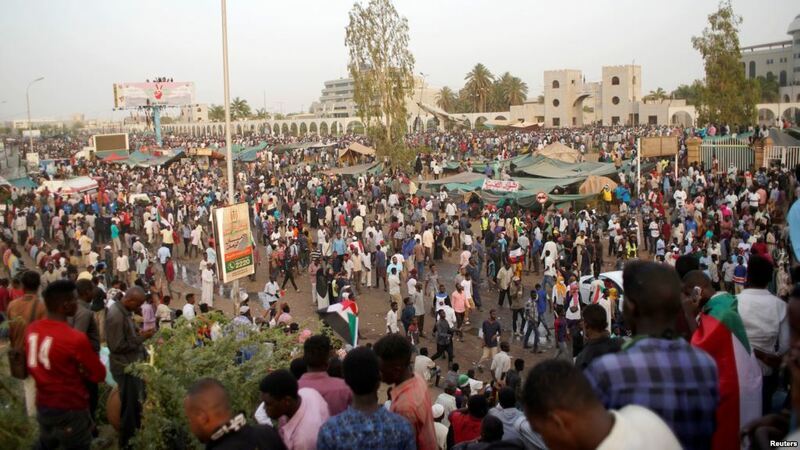 Videos of ongoing protests in the streets filled social media, with reports Thursday from Khartoum indicating that hundreds defied the curfew and remained outside army headquarters. In recent days, images of soldiers alongside protesters singing, chanting and playing music have circulated on social media. Images of security forces abandoning their uniforms in protest have also surfaced. Observers are now closely watching the rank-and-file soldiers to see if they will continue to side with protesters or begin cracking down on the gatherings, at the urging of the new regime. Sudan has lost significant oil revenue in recent years, and its currency has deteriorated in value. Late last year, inflation reached 70%, and the government slashed subsidies for fuel and bread. Reeves said the change in leadership at the top will not alter the harsh realities on the ground. Gallopin believes the Sudanese uprising could follow one of three paths. The government could maintain enough loyalty and military firepower to crush the demonstrations. Similar to Tunisia, protests could spur further concessions. Or the protests could lead to further fracturing and in-fighting within the regime. Reeves said that, unlike countries like Libya or Somalia, Sudan has a long history of political parties and political institutions. He’s hopeful that this history will help the country avoid the type of bloodshed seen in other parts of the world that experienced sudden power vacuums. But much will depend on what choices the military makes next.